This quote from Dawson Trotman, founder of The Navigators, has guided me throughout much of my ministry career. I’ve also used it to counsel countless other men and women who desire to serve God in ministry. Many Christians I talk to want to make a difference in this world, serve God, and give their life to a higher cause. Yet so many don’t know where to begin, look for shortcuts, or try to choose a path they think is safer or easier. At the beginning of the conversation, most aren’t exactly sure what they want. They want their life to count for something. Full-time ministry is something they’re considering, but they just aren’t sure what steps to take. As a mobilizer, what I love most is helping people navigate the decision of how to live out God’s calling on their life. I’m going to share with you the basic ingredients of a conversation I’ve had hundreds of times over a cup of coffee with someone evaluating their future ministry role. The next time a student or someone else comes to you who is considering full-time ministry, but just isn’t sure if they can make the commitment, consider helping them think through these criteria. I generally start off our conversation by asking them to describe the deepest desires of their heart. If they could do anything in the world, what would they do? It takes some prodding and asking to get the specifics, but eventually it comes out. The next step is to see how bad they want it. 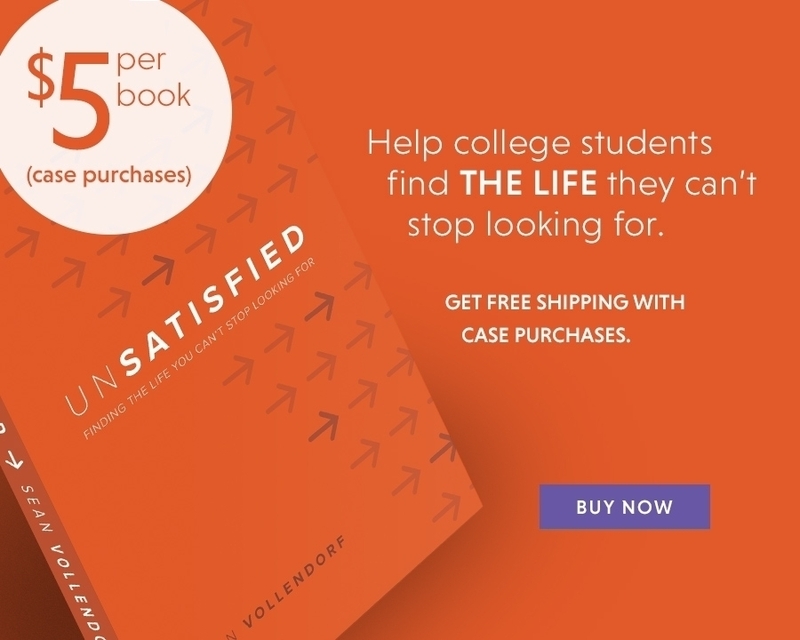 Is it just a “want,” or is it a calling they feel compelled by God to pursue at any cost (namely, raising financial support)? I tell them there are basically three ways to serve God in ministry. The first is the most common; go find a job somewhere, be a witness in the workplace and volunteer with a ministry that is close to your calling. The problem is, it’s extremely hard to fulfill that ministry call when the best hours of the day are devoted to your job, and life just gets more complicated and consuming as you add a spouse, kids, mortgage, etc. But with intentionality and commitment, you can serve God strategically that way. The second option is to find a Christian job, so the best hours of your day will be devoted to a higher purpose. However, paid Christian jobs are hard to come by, and one often can’t be as picky about the type of ministry or type of role you’ll be doing. The third option is to pursue the ministry and role that allows them to do exactly what they described to me as their calling. I list a few ministries that could accommodate that, and share that most Christian workers in the world serve in faith-based ministries and raise their financial support. I then ask which of those three paths they want to pursue: volunteer ministry, Christian job, or a ministry that lines up with their desires but requires personal support raising. I then share with them my testimony of how a campus ministry worker told me as a student that God could use me if only I would let Him. I share that God has faithfully provided for my family for the past 17 years, and I can say with confidence there’s no other job I’d rather have and no other ministry I’d rather work with. That’s the freedom that comes with being willing to raise support and choose the ministry that aligns with God’s calling on your life. I explain that many people are skilled enough to do my job as Chief Operations Officer, but few are willing to raise support and live by faith. As we talk about their gifting, education, and skills, I explore specific roles they could do that others could not. This is a great matrix to think through when analyzing any opportunity. This leads to the final part of the conversation in which I help them lay out a plan to research ministries that match their calling. 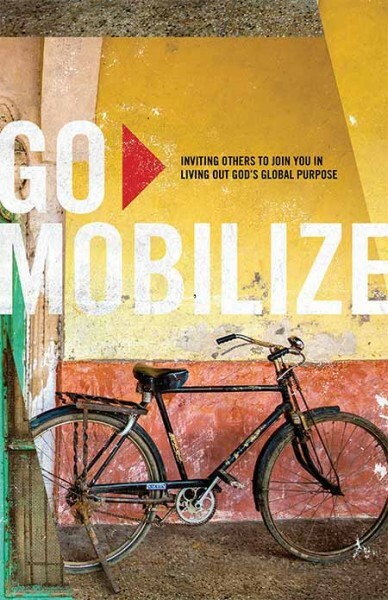 As a mobilizer, my mission is to connect people to their most strategic role in completing the Great Commission. So while I’m always looking for candidates to work with my ministry, I ultimately want to help them find their most strategic role in God’s Kingdom. 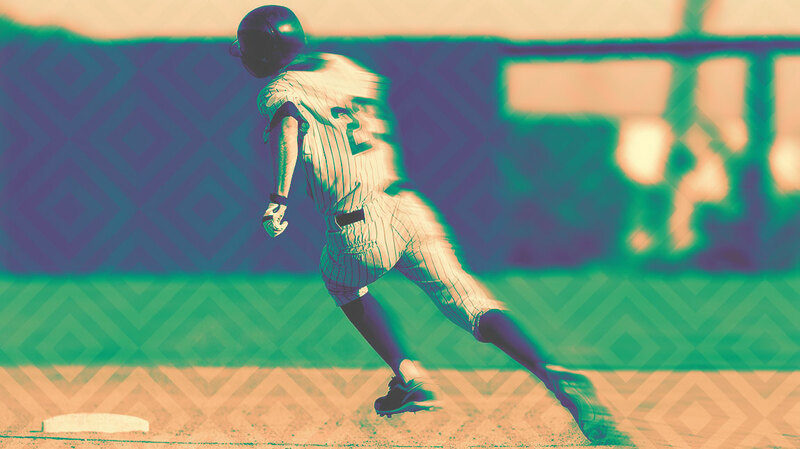 I share a baseball analogy for how to find a ministry to work with. First base is “Vision;” find a ministry that aligns with the vision God is calling you to. Second base is “Culture” or “Community.” Who you do ministry with is often as important as what you do. You want to find a ministry whose culture you can fit with that has a community you can thrive in. Many people want to run the bases of choosing a ministry in the wrong direction. They first look at the roles available, like many kids starting out in baseball who unknowingly run to third base instead of first. The reality is that your role may change over time. It’s best to focus on finding a ministry whose vision and purpose you align with, a place you would want to contribute in whatever ways you could. If God gives you the opportunity to act as a guide and mentor to a young man or woman, be open handed, not simply telling them about the opportunities within your own ministry. Show them a process of making decisions for themselves, and hopefully they can begin the journey of serving God for a lifetime. Go the extra mile and help them search for ministries which match their passions. Consider walking them through the booklet 5 Keys to Personal Support Raising to address any concerns with raising financial support.